hourglass shape you love…without hours working out in the gym. your lower back with soft, comfortable compression while you work or play. Miss Belt is adjustable making this shape wear super comfortable. This amazing waist training belt that slims and trains your waist. 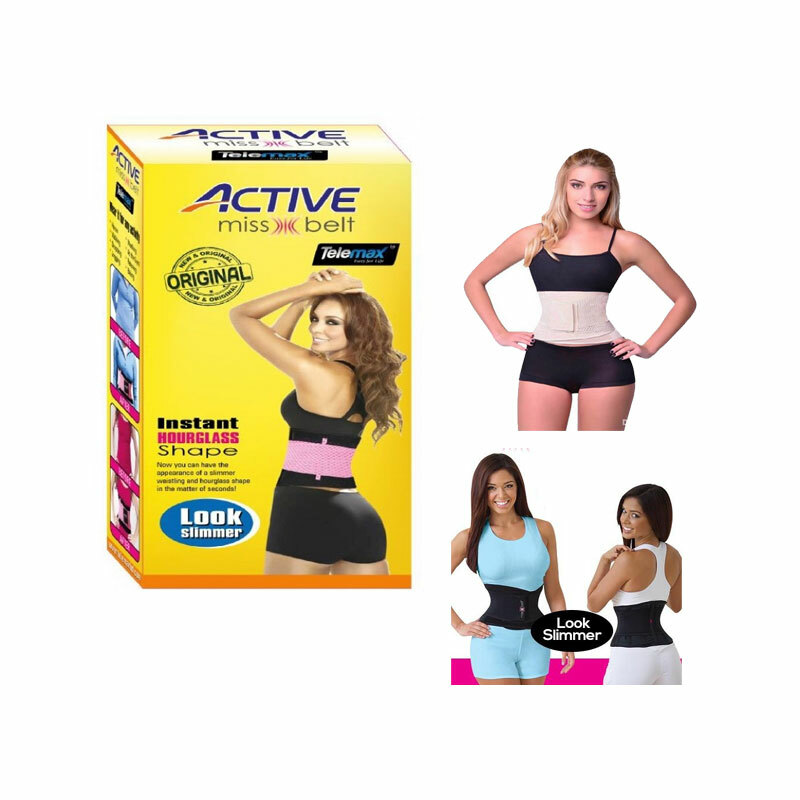 The Miss Belt slims your waist and supports your back. The more you wear it the better you look and feel. 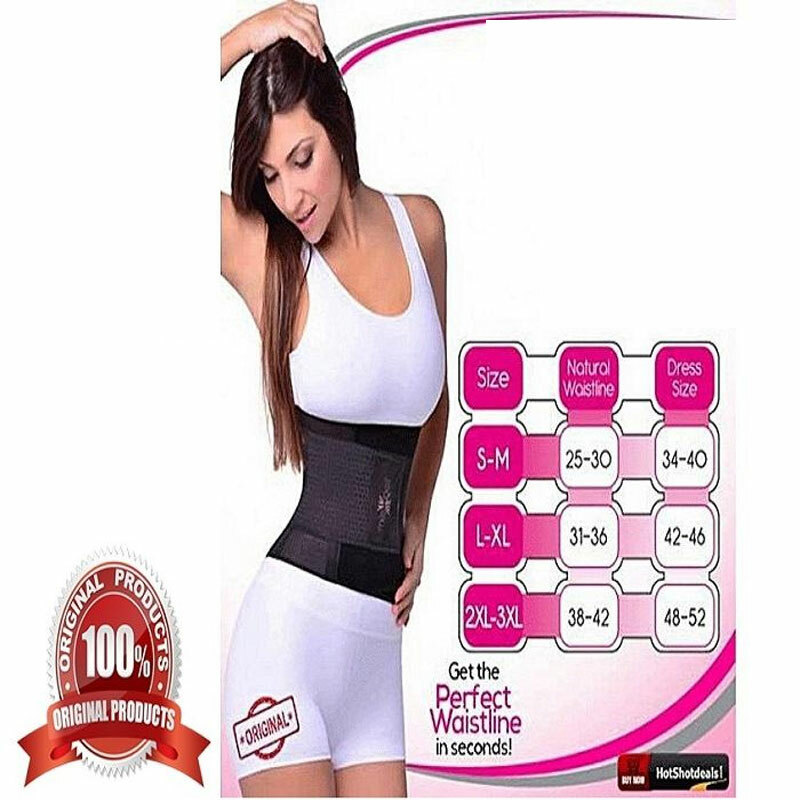 This slimming waist trainer belt is adjustable to suit your waist training needs. Wear The Miss Belt over your clothes or discreetly underneath.